ADATA have released new Firmware 5.0.7a resolves TRIM and increases stability with its SSDs equipped with Sandforce 2200 series controllers. Taipei, Taiwan – April 9, 2013 - ADATA™ Technology, a leading manufacturer of high-performance DRAM modules and NAND Flash application products, announced the release of the latest firmware update for the company’s solid state drives equipped with SandForce 2200 series controllers. This update is applicable to SSD models SX910, SX900, SP900, SP800, S511, S510, & S396, and resolves previous issues with TRIM and increases overall stability. Purchasers who wish to update their SSD firmware should go here, download the compressed Firmware 5.0.7a file and extract it. Then download and run the file ADATA_FieldUpdater.exe as administrator. This upgrade installer is supported on Windows 8 / 7 / Vista / XP, Fedora Core 12 64-bit, and Fedora Core 14 32-bit only. It is not supported in Mac OS. 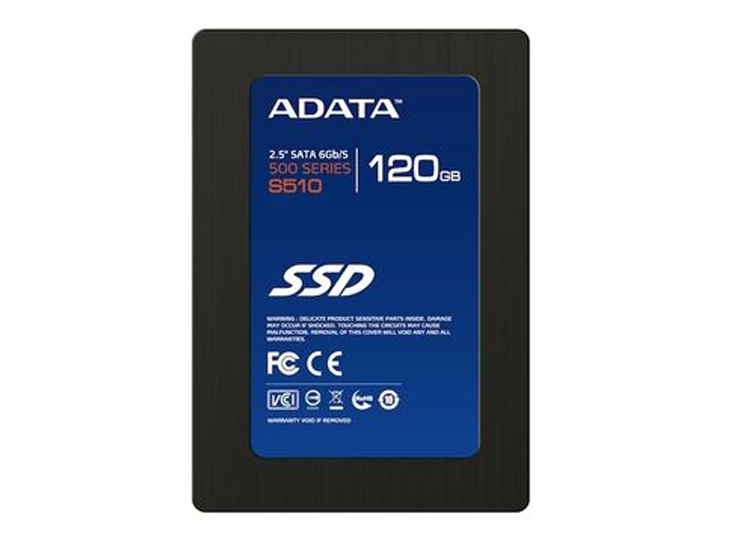 ADATA highly recommend customers who own any of the applicable solid state drives to update their firmware to this latest version.